Bok choy cooked in chicken and ham broth at Silks Palace. The lotus flower chicken soup at Shi Yang Restaurant. Signature pork dish at Silks Palace. 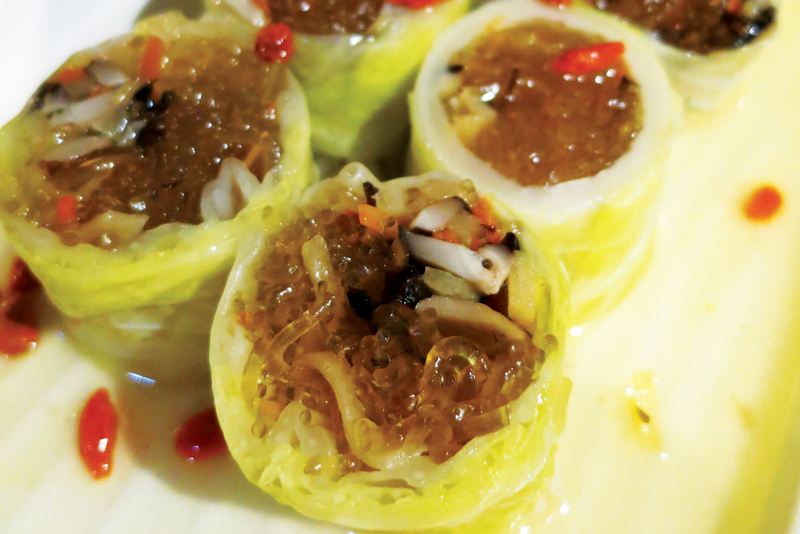 Rice noodle cabbage rolls at Wonmi restaurant. Until the mid-’90s, most of us here in the western world knew very little of Taiwanese cuisine. Eating Asian more often than not meant Chinese, Thai or Japanese. But it was around this point in time that we all started falling in love with Taiwan’s most famous culinary export: steamed dumplings. They even spawned a culinary conglomerate of sorts: cooking oil retailer Din Tai Fung transformed itself from shop-front to sophisticated restaurant back in 1972 when it started serving traditional Taiwanese xiao long bao (steamed dumplings). In 1993 Din Tai Fung was rated among the top 10 restaurants in the world by The New York Times; by 2010 it had been awarded its first Michelin star. There are now over 90 branches worldwide, as far afield as Seattle, Singapore and Sydney. But Taiwanese cuisine is more diverse and sophisticated than just dumplings (as delicious as they are). 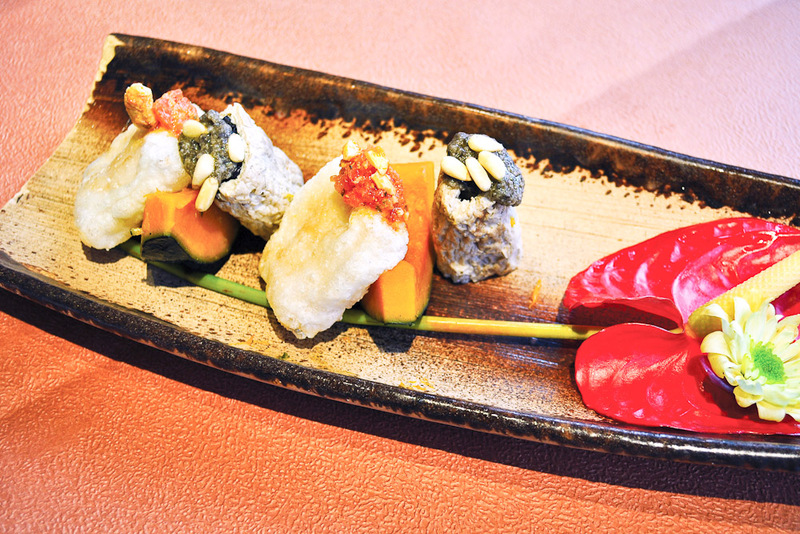 A short visit to Taipei soon reveals just how innovative Taiwanese cuisine really is. Here, three different ways to sample the wares. 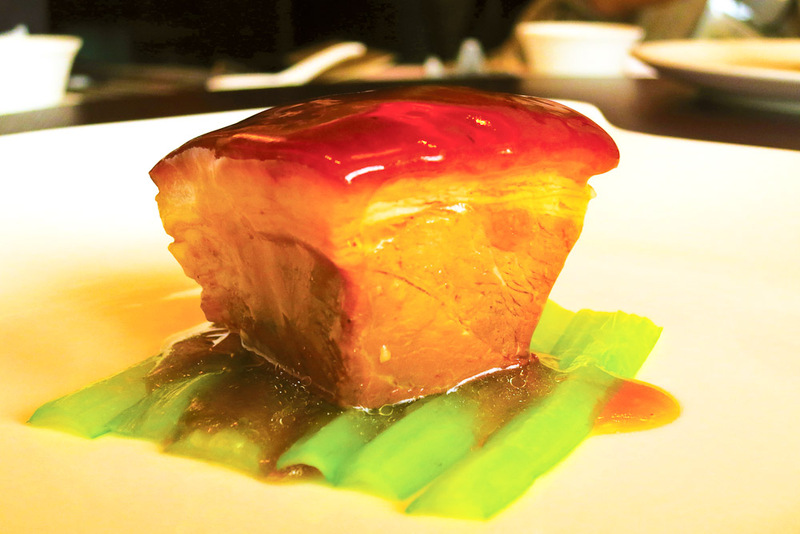 Located next door to the National Palace Museum, Silks Palace serves up a nine-course degustation that is literally a work of art: the Imperial Treasures Feast is a series of dishes inspired by the famous masterpieces that hang in the museum’s collection. 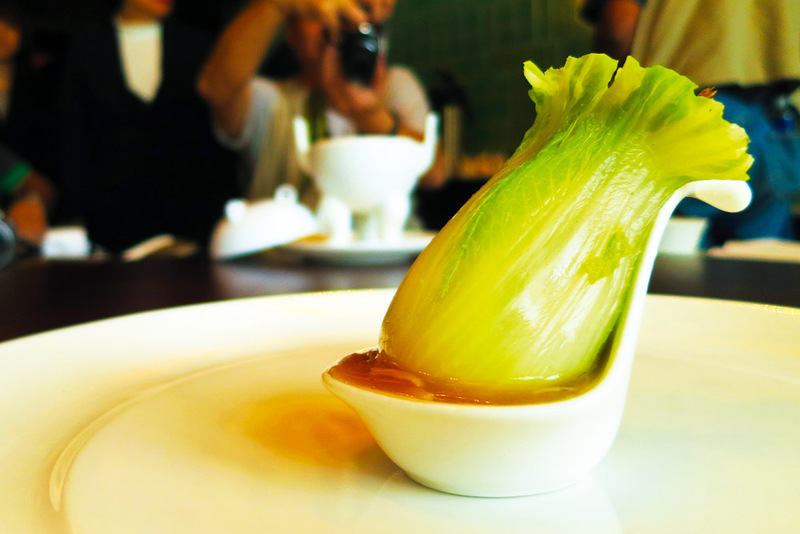 One particularly important piece, Jadeite Cabbage with Insects, dates back to the Ch’ing dynasty and is represented in edible form by a dish consisting of bok choy, cooked in chicken and ham broth and served with a sprinkling of dried shrimp, representing the insects. Then there is the Buddha’s Tureen in Ting Cauldron with String Decoration, a three-legged copperware cauldron with a half-dome cover and three decorative rings; Silks Palace serves little replicas of the cauldron filled with a dish delightfully titled Buddha jumps over the wall, a highly complex soup that takes two days to create and contains quail eggs, bamboo shoots, scallops, sea cucumber, abalone, chicken, ham, pork, mushroom and taro. Sitting next to a waterfall on the steep slopes of Xizhi Mountain on Taipei’s outskirts, Shi-Yang Culture Restaurant is run by zen master Lin Pin-Hui and staffed by his students, who cook and serve up a 10-course meal with all the grace and ceremony one would expect from Buddhist priests. 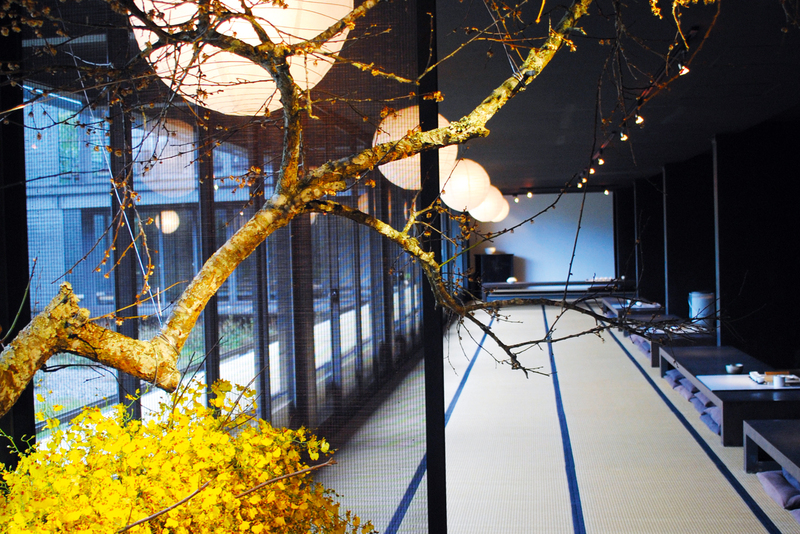 Both the food and the layout of the restaurant are a reflection of Taiwan’s mixed heritage. It is both Chinese and Japanese, but neither at the same time. The dishes here are simple and beautifully presented, with a menu that changes daily depending on what the master decides to offer up and what is available at the market. 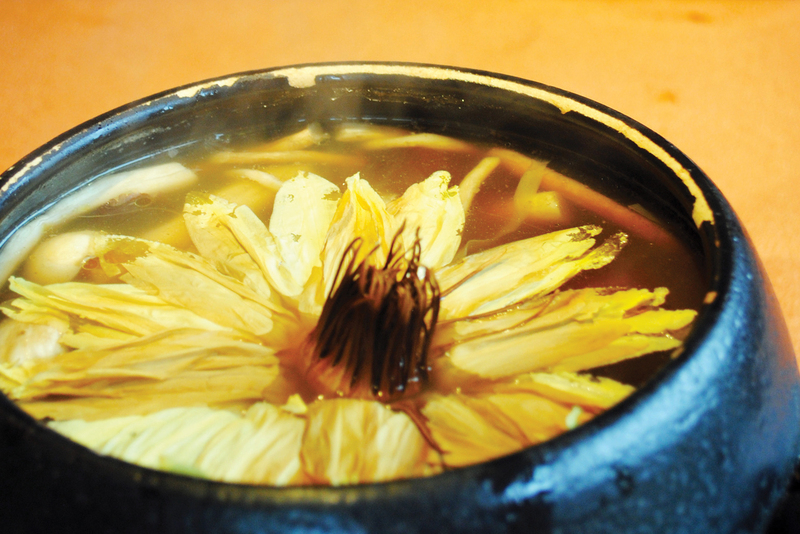 The pièce de résistance is a chicken soup with blossoming lotus flower; served in a large black pot, the lotus bloom is placed on top of the dish just as it is being served so that it opens in front of us through the steam. Wonmi is the brainchild of young entrepreneur Kevin Wu, farmer and head chef, who is passionate about sustainable food production. Here, he aims to bridge a better understanding between producers and restaurant-goers by adhering to his motto: direct from farm to table. Wu sources the best of local organic produce directly from farmers, including his own pigs, and prepares simple dishes that allow his diners to enjoy the natural flavours of the fresh ingredients. The pork is butchered and prepared in the restaurant and any fresh produce not used each day is sold to customers in his adjoining mini market. Our meal starts with simply prepared tofu, bamboo shoots, little bowls of soybeans and rice noodles with fungi wrapped in steamed cabbage leaves, followed by a juicy selection of steamed fresh vegetables and pork fillet, so tender it melts in the mouth.